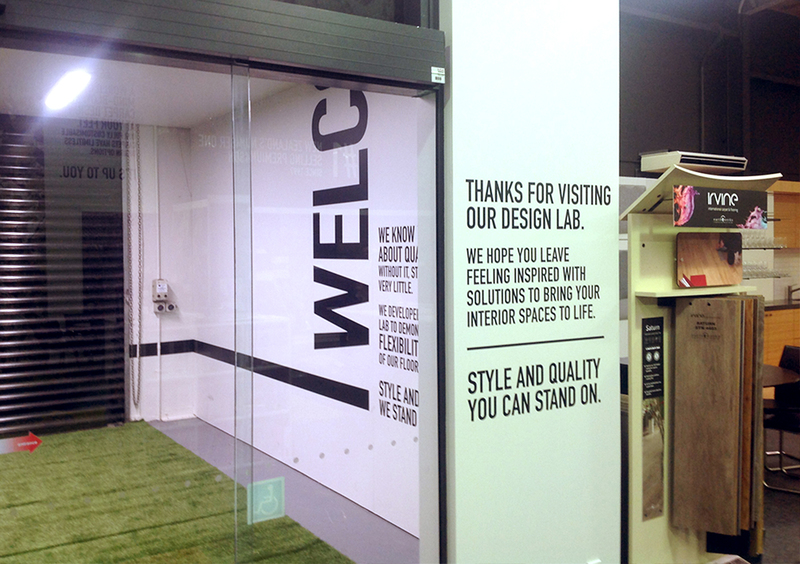 Brand Strategy, Brand Architecture, Art Direction, Point Of Sale, Advertising, Marketing Communications, Channel Marketing, Outdoor Media, Print Management, Environmental Branding, Retailer Instore Displays & Signage. 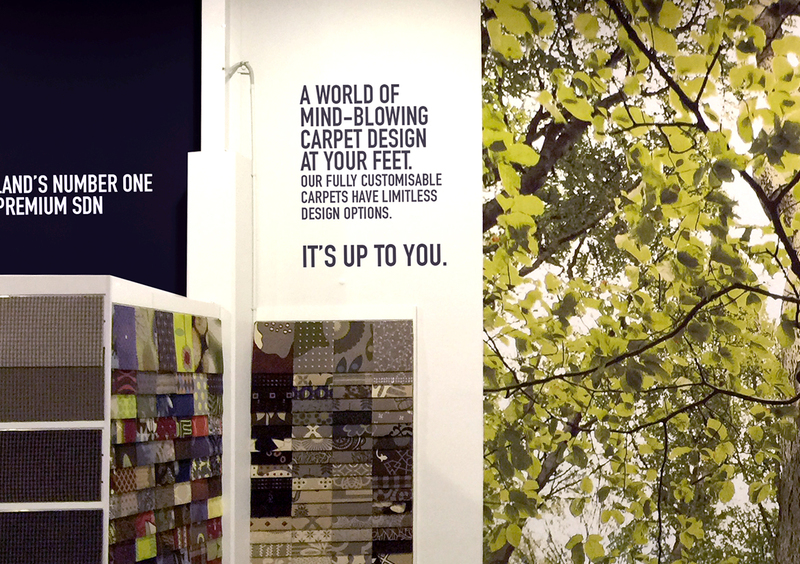 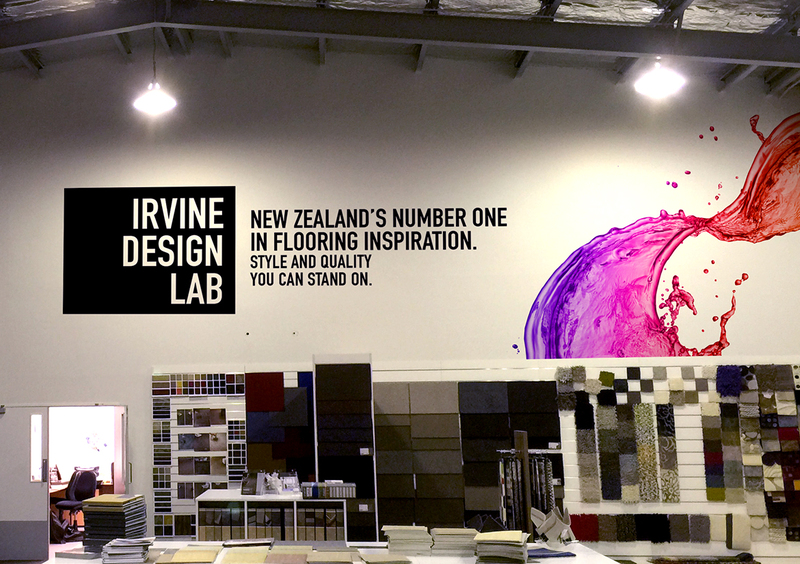 Irvine is a leading carpet & flooring brand and the pioneers of premium synthetic dyed nylon carpets in New Zealand. 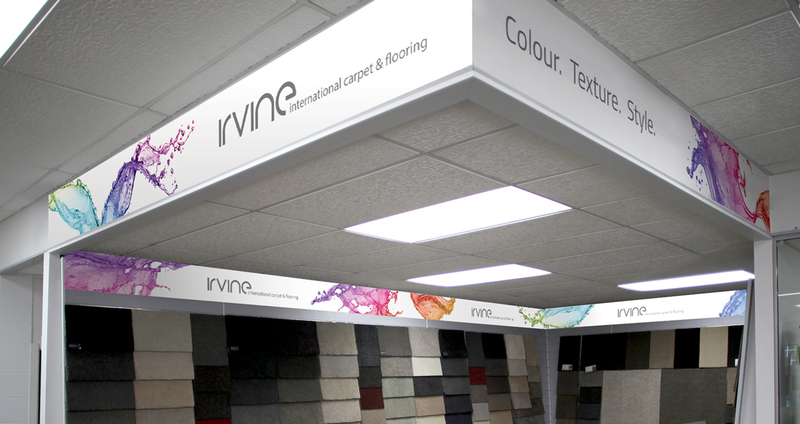 Redfire was engaged to refresh the Irvine brand and to lift their brand presence and profile within the retail channel. 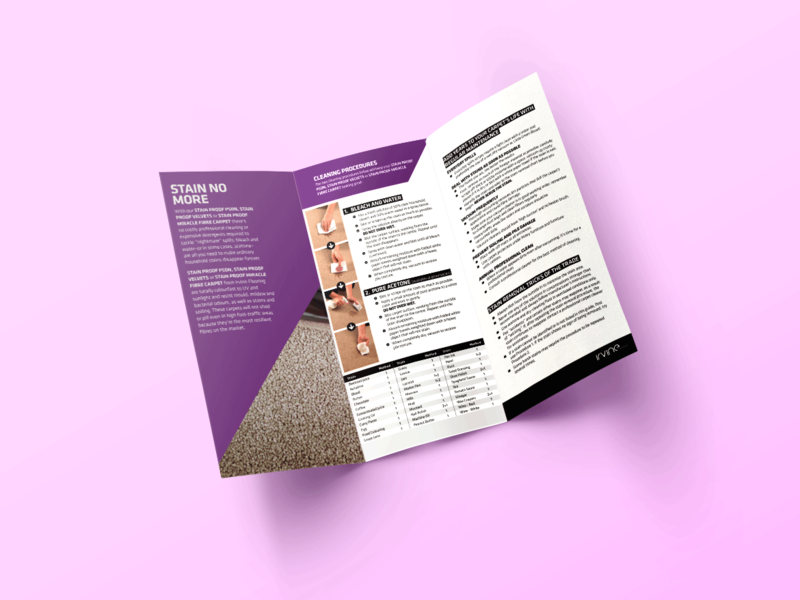 Our research showed that colour was the first choice in a buyers hierarchy of needs so we stepped forward with a strategy for Irvine to "own" colour in the carpet sector. 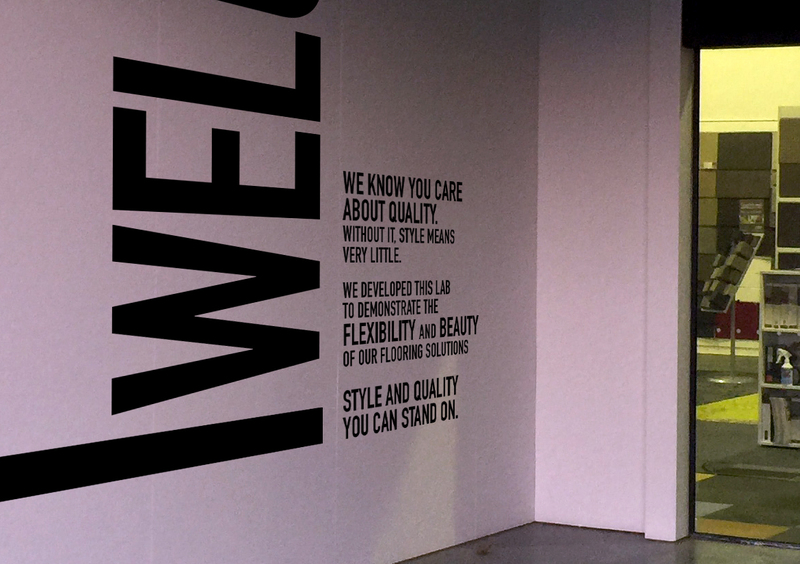 We developed a brand architecture to differentiate the ranges and price proposition. 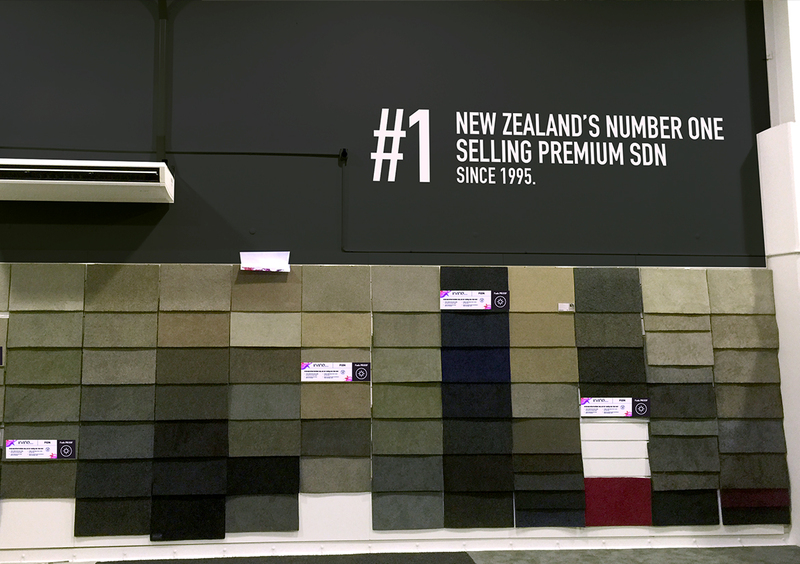 From this we designed a colour coded system for instore display so customers could clearly navigate the sample swatches. 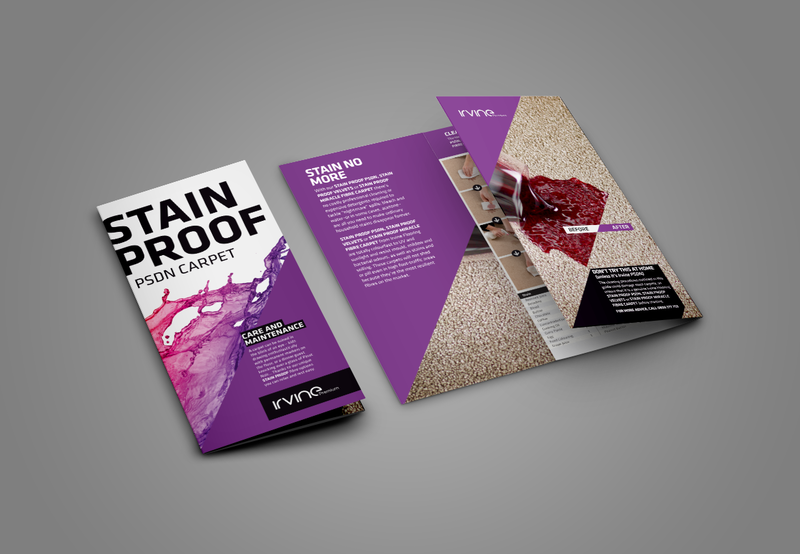 Adding swooshes of colour in point of sale and signage to modernise and reflect their innovation, solidified Irvine as leaders of PSDN carpets, using striking combinations of type, colour, imagery. 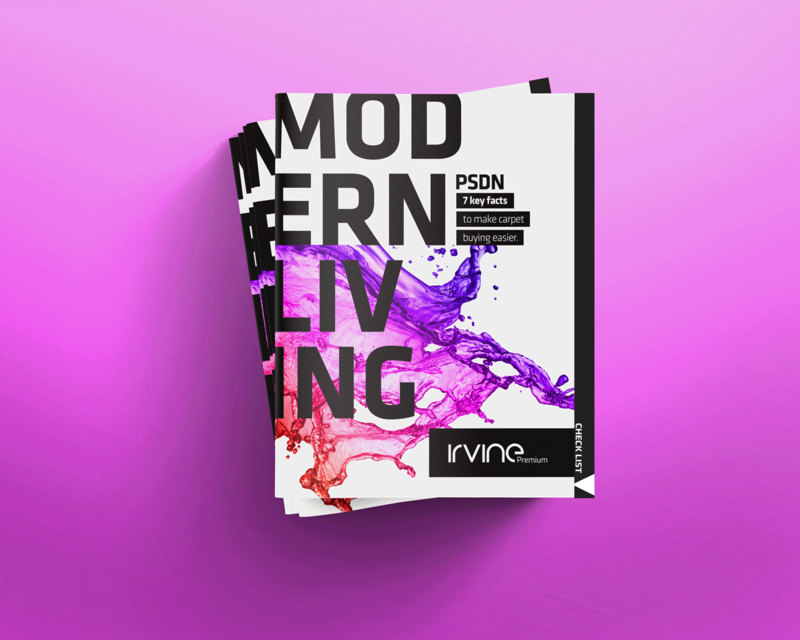 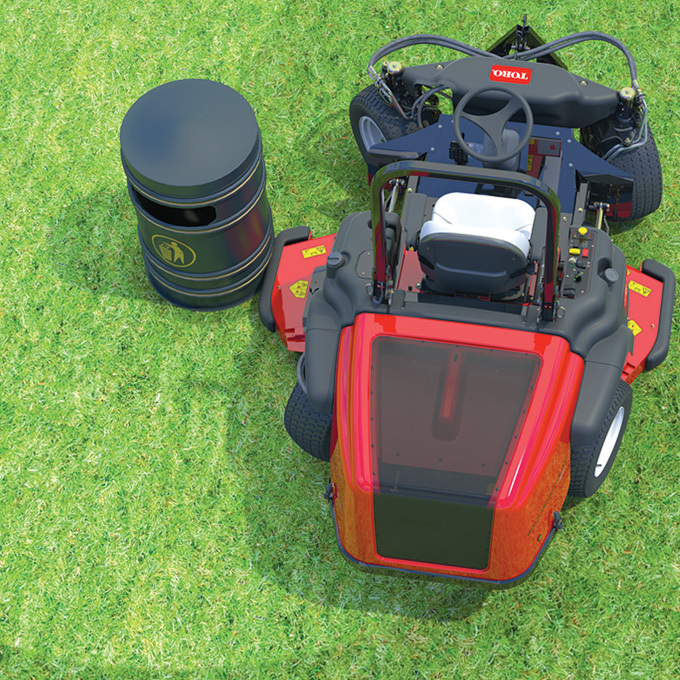 Our communication and marketing material reflected this boldness in colour and led with a new brand voice and narrative that was engaging and fresh in the industry.